Its been almost two months (really?!?) 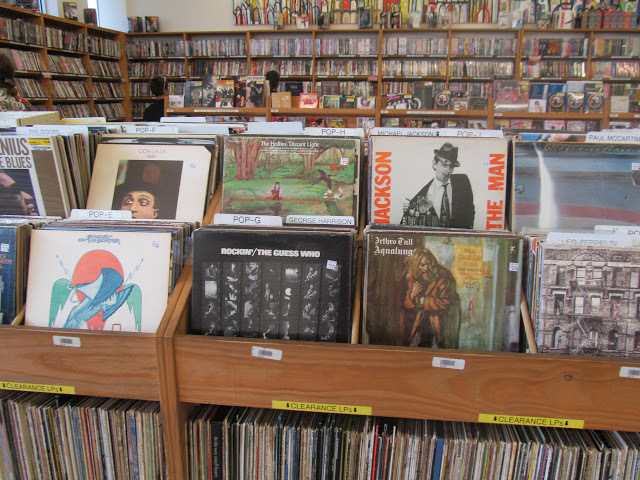 since I’ve gone vinyl hunting (you can check out January’s vinyl hunt HERE) so I decided to spend Saturday afternoon visiting one of my favorite record stores: Half Priced Books! I love this record store so much because it’s half record store, half vintage book shop (talk about heaven!) This might sound a bit weird but I’ve come to love the smell of old books and dusty records! 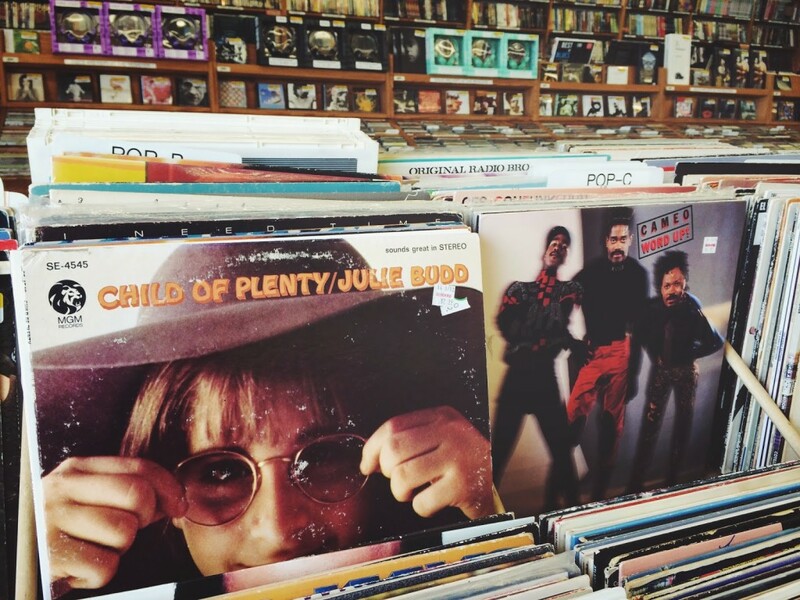 I just love record shopping in Chicago. 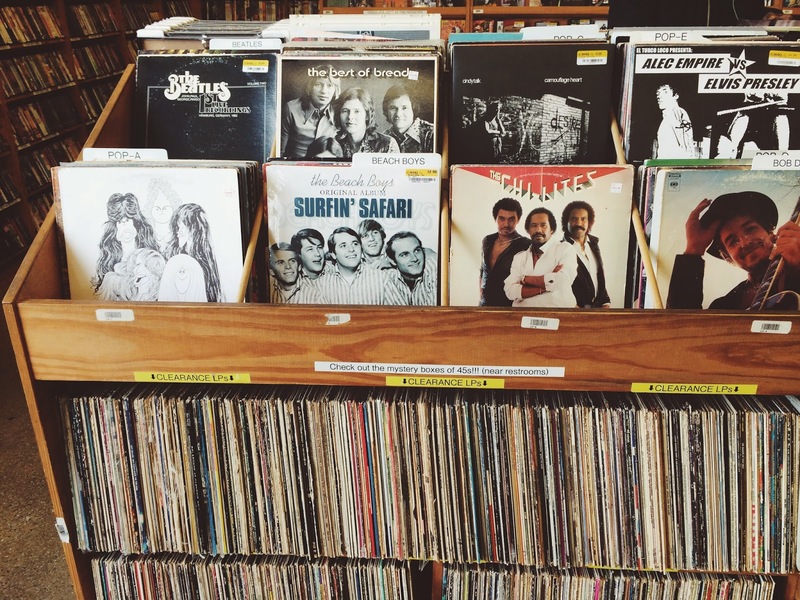 Vinyl hunting, as I like to call it, has become one of my favorite hobbies. I love the element of surprise attached with it. You truly never now what you’re going to find. Usually they have the lesser known albums of classic/ popular artist or they have a lot of unknown artists. 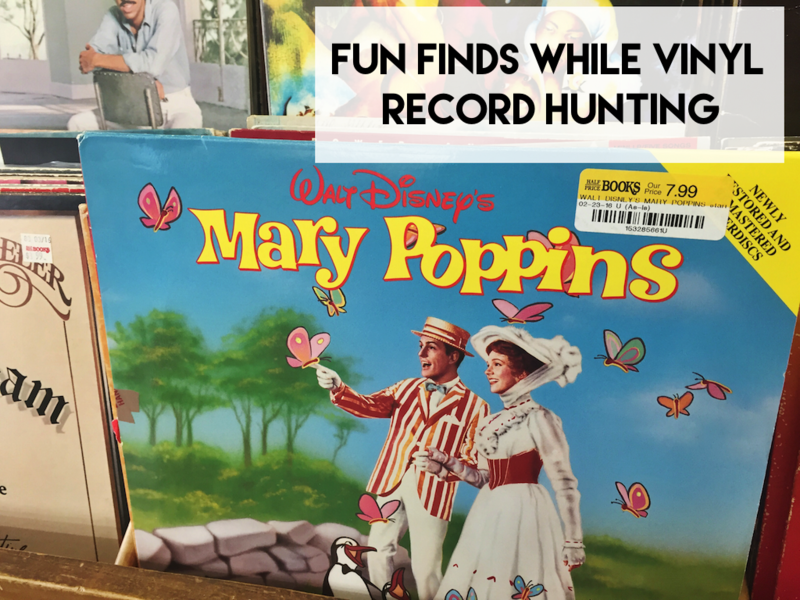 I’ve been on the hunt for some Aerosmith and Rolling Stone vinyls and I was pleasely surprised by what I found. They had almost every Aerosmith album and they were all under $9 (what a steal!) I really wanted The Rolling Stones Let It Bleed album but of course they didn’t have it. They did have Aftermath for only $6 though.